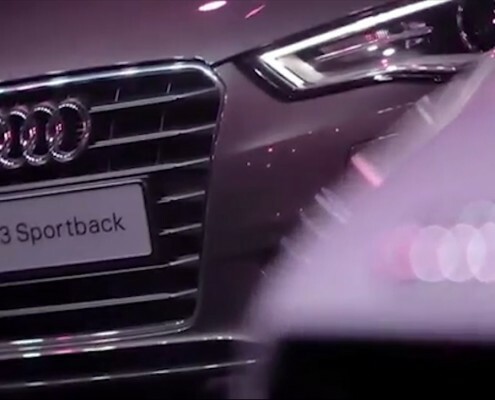 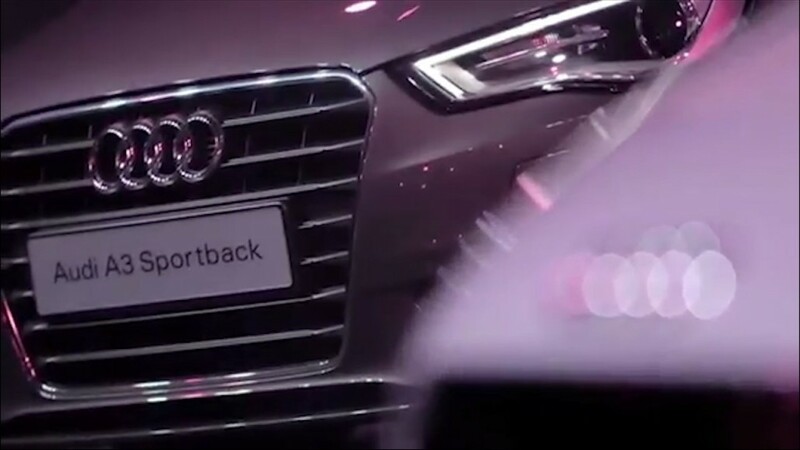 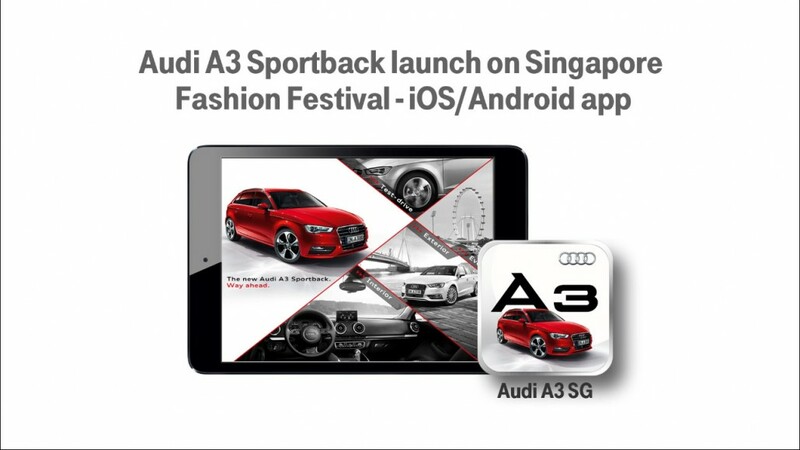 The purpose of the app made for Audi Singapore is to bring the new Audi A3 Sportback closer to the users meanwhile promoting its launch festival as well. 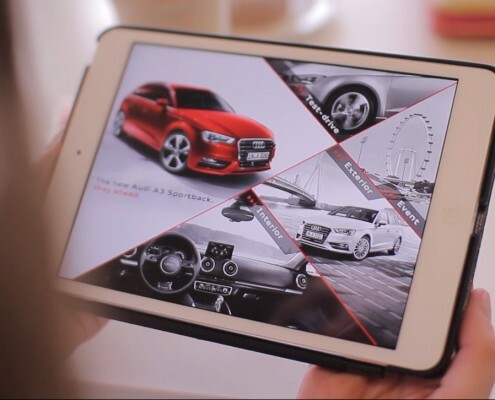 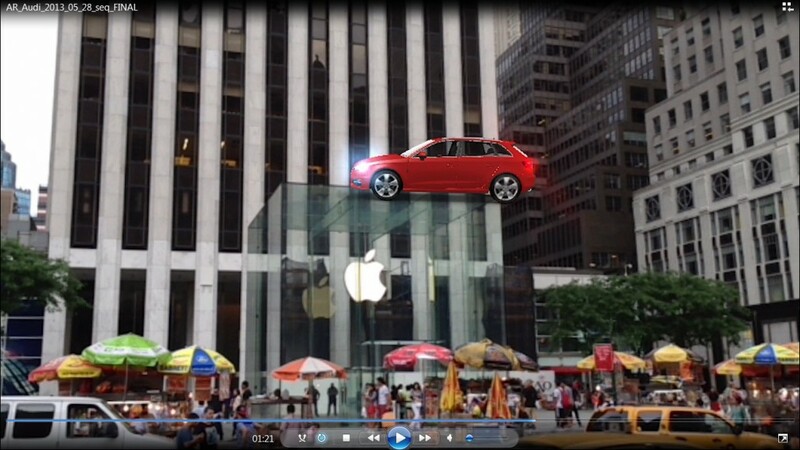 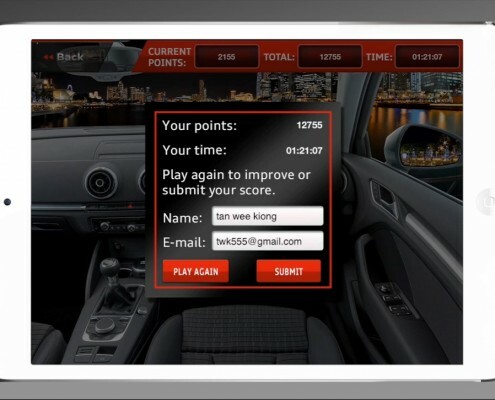 Advertised on websites and Audi press campaign the app is available for both Android and iOS platforms. 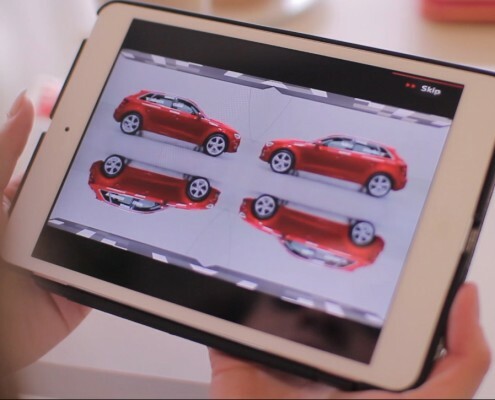 One part of the app is introducing the car: interior view – how would you feel inside looking out, and the exterior view – where you could personalize the colours, rims, or get additional information on the car. 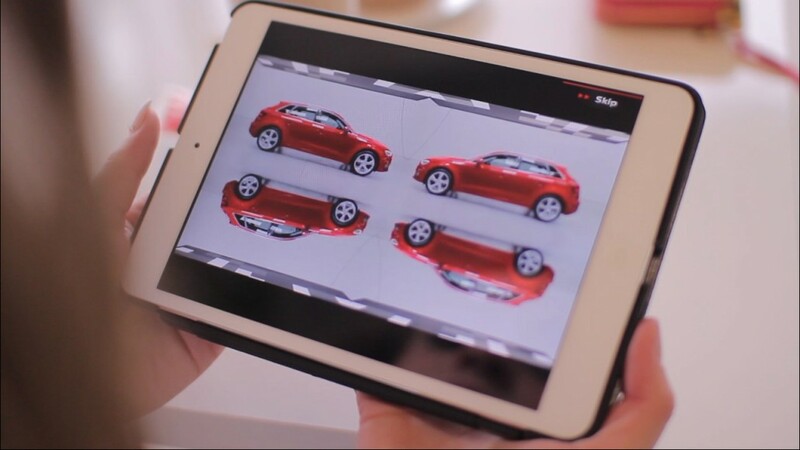 The personalized car can be positioned in a real environment, on your own garden or driveway, and you could share this picture in various ways. 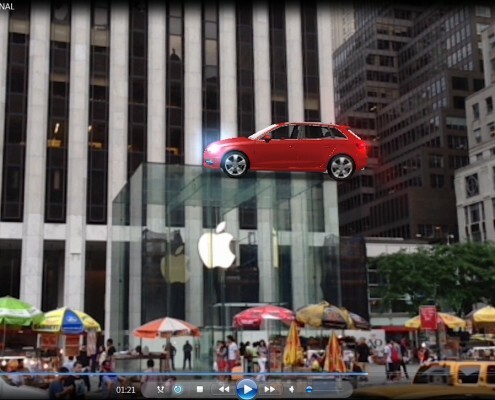 The other part of the app is generating interest on the launch event. 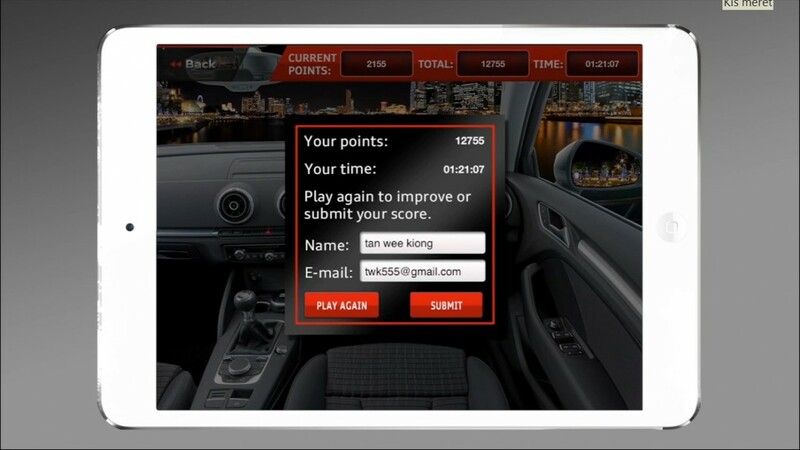 We produced a memory game using the elements of the car. 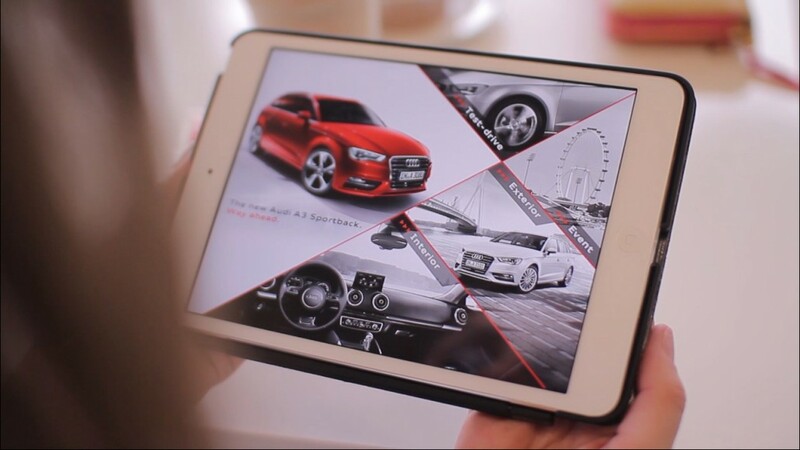 Anybody could play with their smartphones or pads anywhere, anytime, and the first five contestant won an exclusive ticket to the Audi Fashion Festival, where the new Audi A3 Sportback was presented, and could test the car in real life as well.